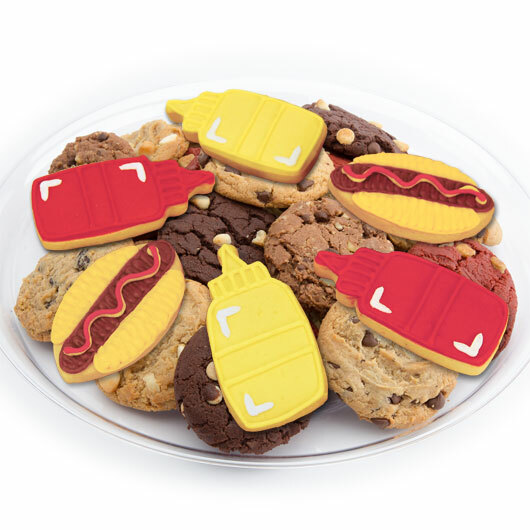 This fun grill-themed Father’s day cookie tray is perfect for celebrating with a crowd. 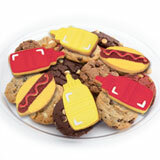 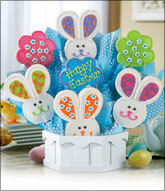 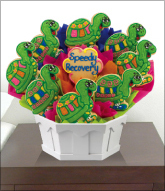 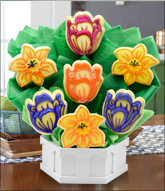 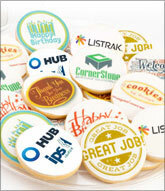 Each tray includes six decorated sugar cookies and one dozen assorted gourmet cookies. 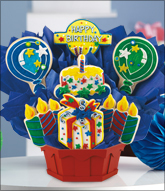 Bring Dad a gift that everyone can enjoy.